Actor Sunny Wayne’s wife Renjini Kunju’s dance went viral on social medias. 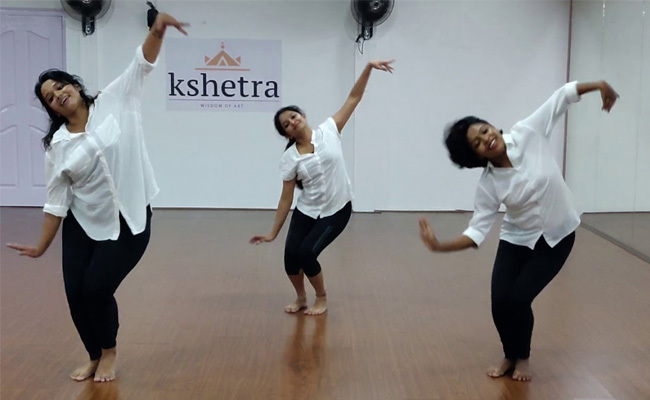 Renjini Kunju, Mithila and Arya from Kshetra dance school, kakkanad performed the dance for the song Puthiyoru Pathayil from Varathan movie. Watch the viral dance video of Renjini Kunju.